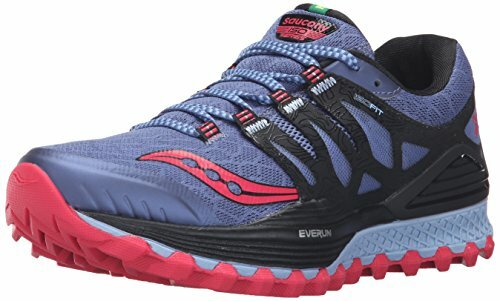 Women’s Saucony Xodus ISO Trail Running Shoe – various colors and sizes. 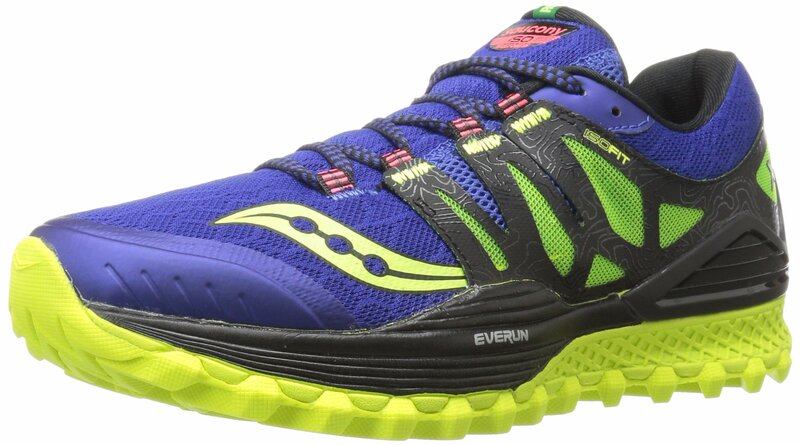 Men’s Saucony Xodus ISO Trail Running Shoe – various colors and sizes. Check out my review of the shoe. 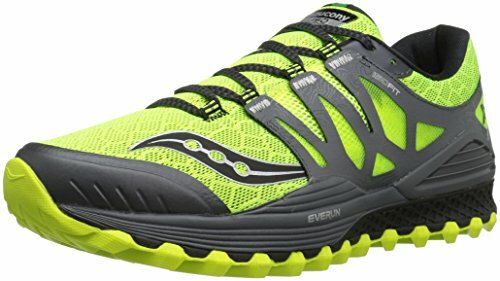 There are better trail shoes out there but at twice the price. Overall it’s a great trail shoe for the money.